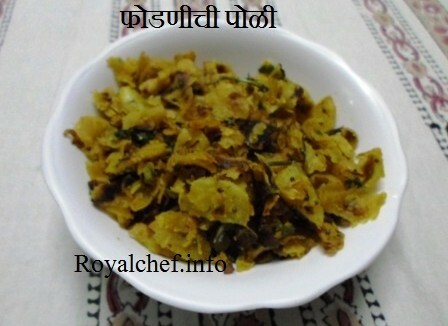 This is a step by step Recipe for Noodle Pakora.A neat crisp and delicious dish. 6 – 7 small sized Shimla Mirchi [Green Capsicum] slit them at the centre. Remove the seeds and apply a little salt on them and keep aside for a while. Take these ingredients and mix them thoroughly. Fill them in the Shimla mirchi, Take some Gram flour (besan) and mix with water to make a bhaji-like consistency.